Hey Peter, is there going to be a cultural arts booth at the Midnite show tomorrow? I'd like to get some orgonite. Get ready for more vibes this Saturday... Word Sound Power !!! 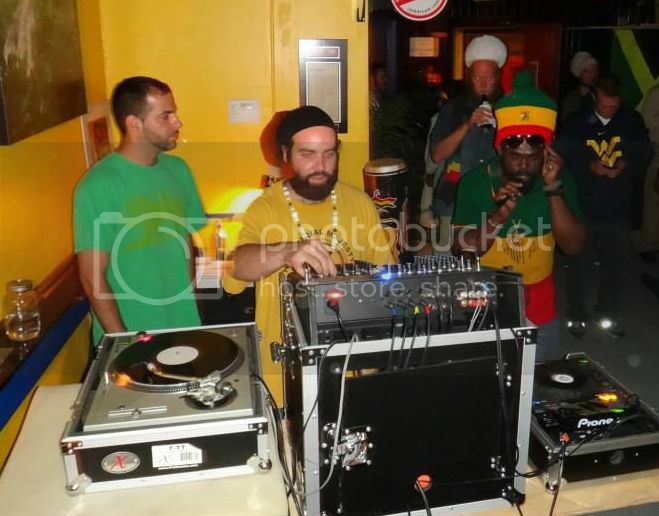 bles vibes* nice 2 see 1's in the place, proper selection & the sound tune up.. Yes Family... Was another powerful night full of music and vibes. Give thanks for those who made it out. Nuff family in the place. Crucial session indeed! 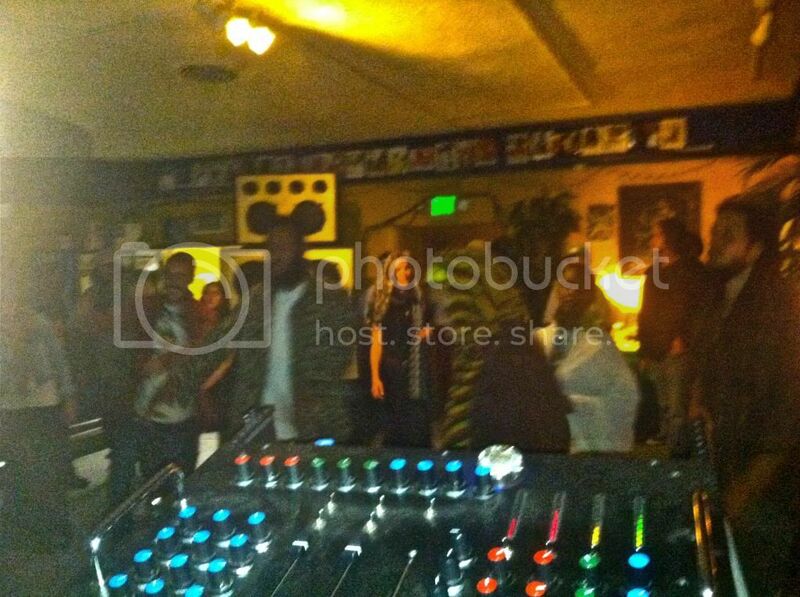 Give thanks for holding this type of gathering and bringing these type of vibes to the Bay and beyond. Truly a musical and vibrational medicine for the massive with heaps of heartical niceness and concious reasoning all the while! 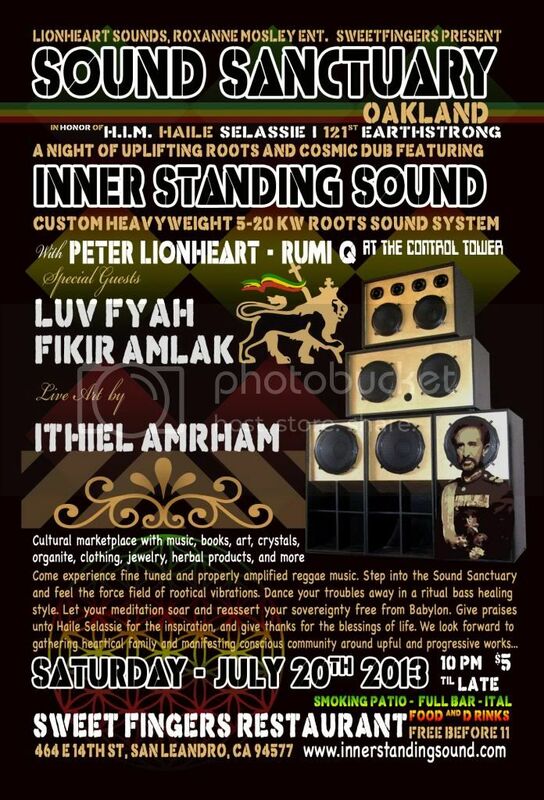 Bless & Respect Peter, Rumi Q, Luv Fyah, Fakir, Messenger Selah and the whole crew! BIG respect to my friend Saj Moor and the one fikir amlak, true roots style! Ha give thanks, heartical session. Looks like I was fulljoyin that Guinness that another boardie scooped my. Full time the roots tonic need to reach these sessions!